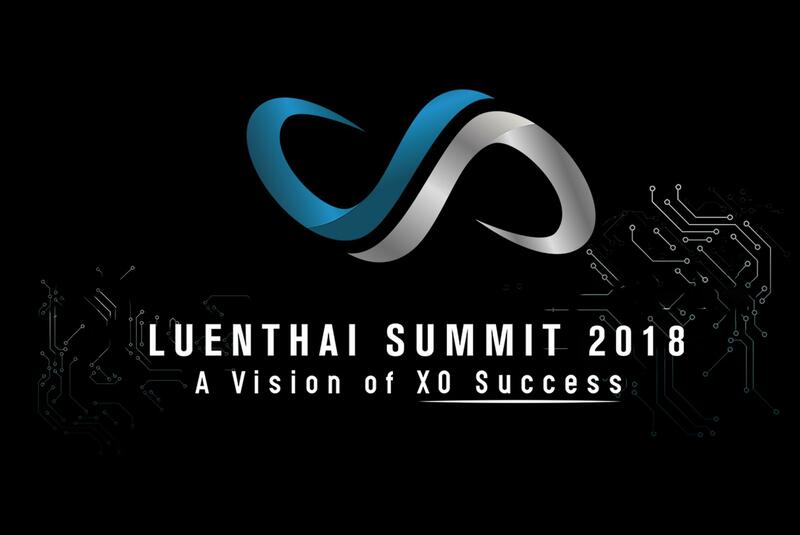 Over 160 management team members and leaders from Luen Thai and its major shareholder Shangtex (Hong Kong) Co. Ltd., together with partners and guests, gathered in Shanghai, China for the Luen Thai Holdings Management Summit and Annual Dinner from January 14 to 16. 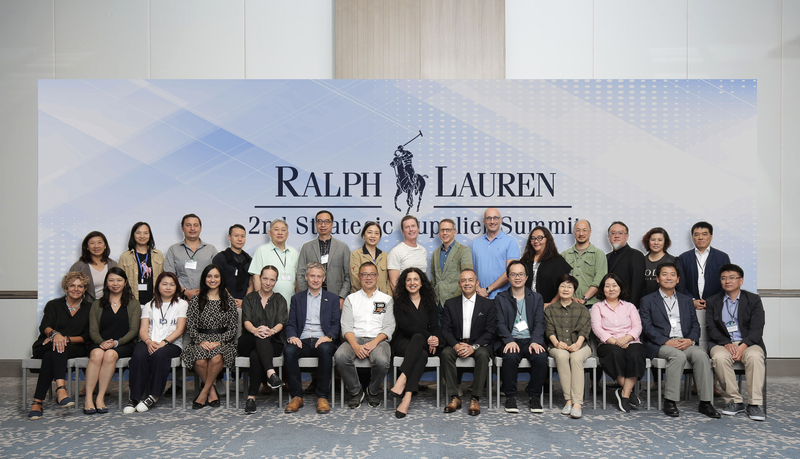 Strategic suppliers of Ralph Lauren coming from different corners of the globe convened in Clark, Philippines to attend the 2nd Ralph Lauren Strategic Supplier Summit hosted by Luenthai. 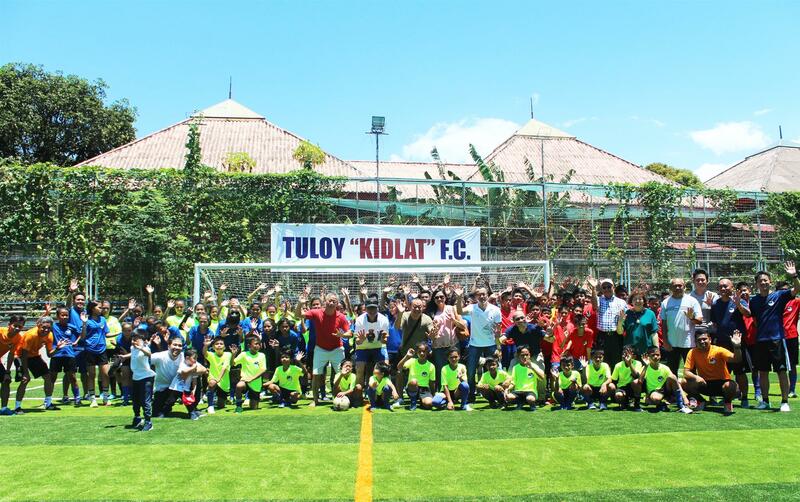 With the company’s XO Kids campaign in full blast, Luen Thai Holdings Limited handed over the newly finished artificial football field to Tuloy sa Don Bosco in Alabang, Philippines.